Dramatic Lighting | Montizambert Photography Inc. 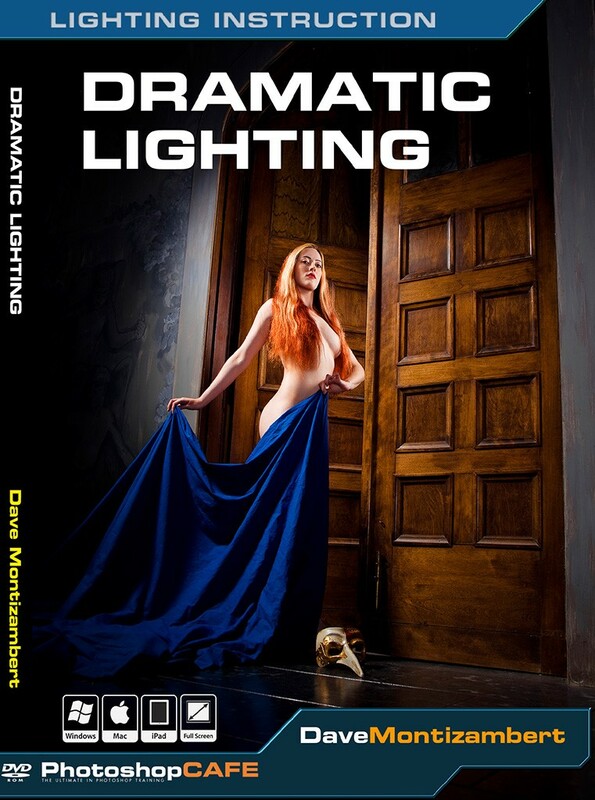 Learn from international lighting wizard Dave Montizambert how to create dramatic lighting using multiple lights that literally sculpt your subjects with so much depth you will almost feel as though you could reach into the photo and touch them. Watch over Dave’s shoulder as he walks you through four boudoir style shoots from start to finish. You will see exactly where each piece of equipment is placed and why, plus you will see in Dave’s patented intricate lighting diagrams, exactly how it all comes together and the principles involved that drive the shoot. If you have only been working with flat lighting and common lighting patterns, be prepared to have the lid blown-off your idea of lighting; enter creativity and begin to command emotion and control – your clients will thank you for it! Sculpt subjects and scenes with Dave’s theatrical style of lighting.